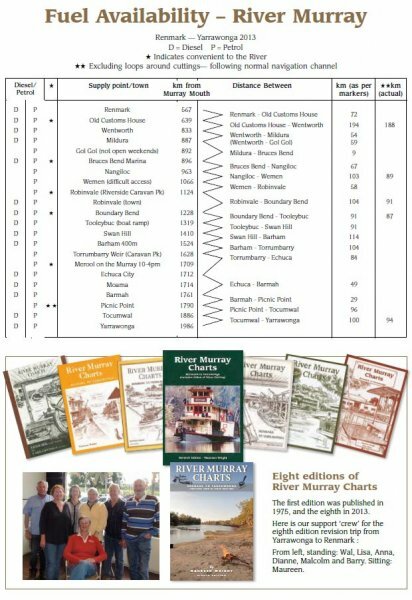 River Murray Charts, Renmark to Yarrawonga was first published by Maureen and Barry Wright in 1975 and is now is its eighth edition. 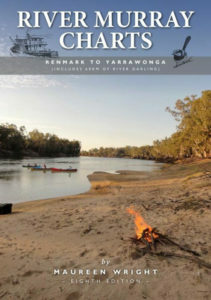 This book also contains charts for 60 kilometres of the Darling River, from Wentworth. 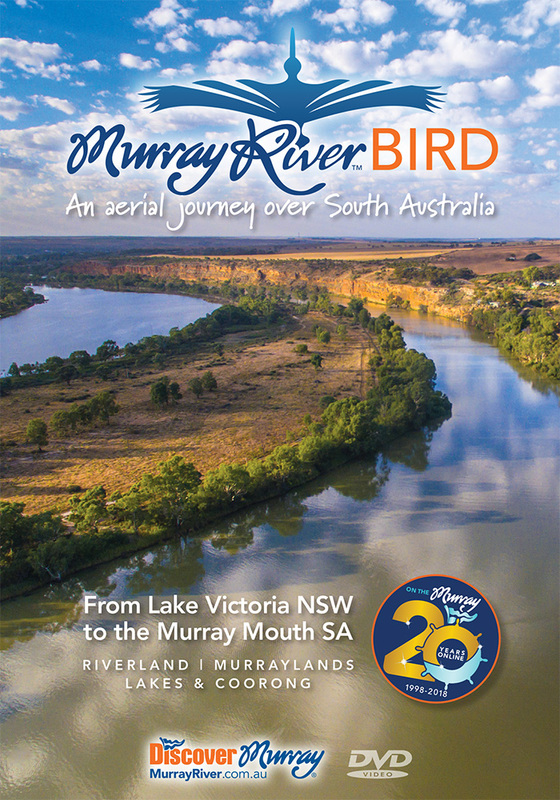 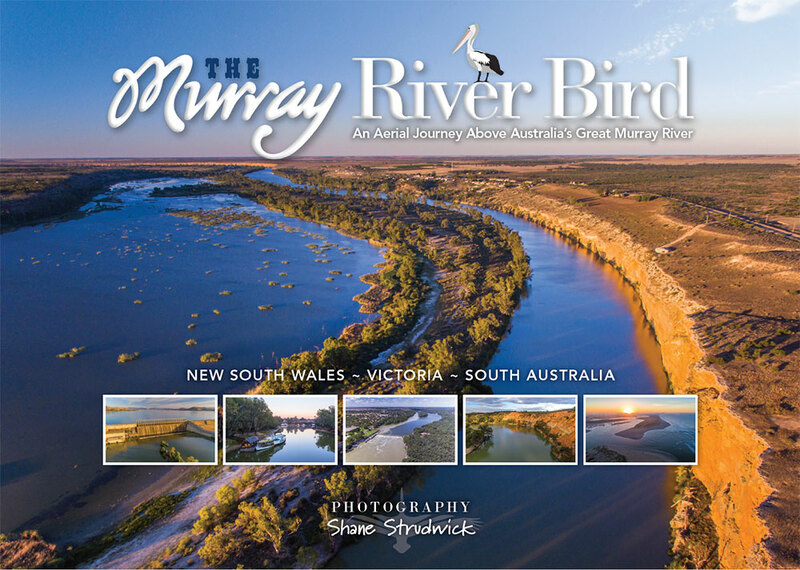 The Murray River is Australia’s major river and is still continuously navigable, river levels permitting, for approximately 2,000 kilometres. 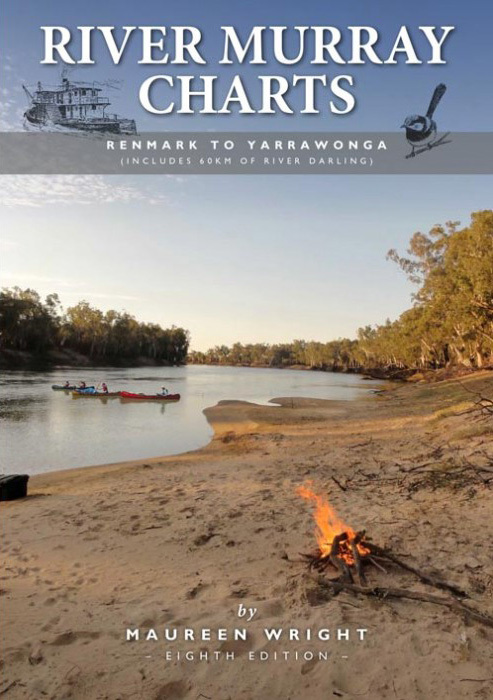 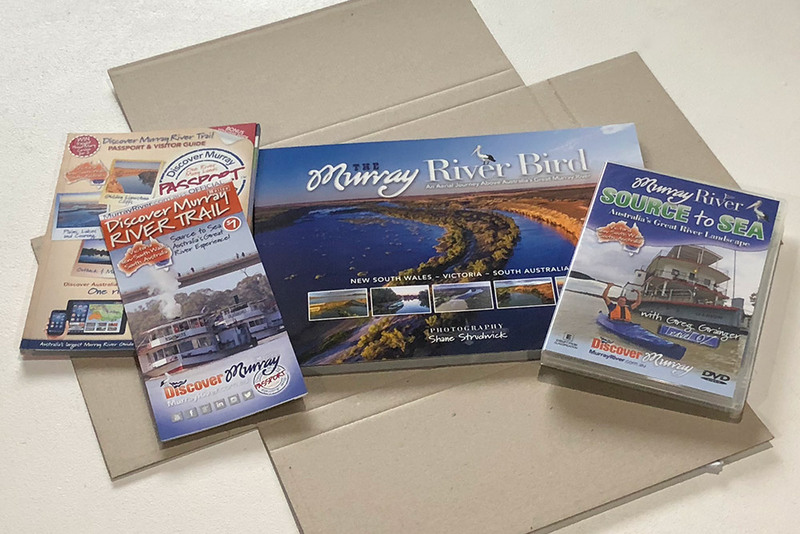 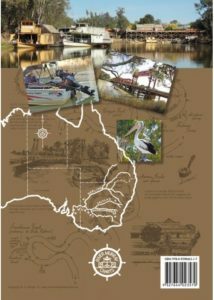 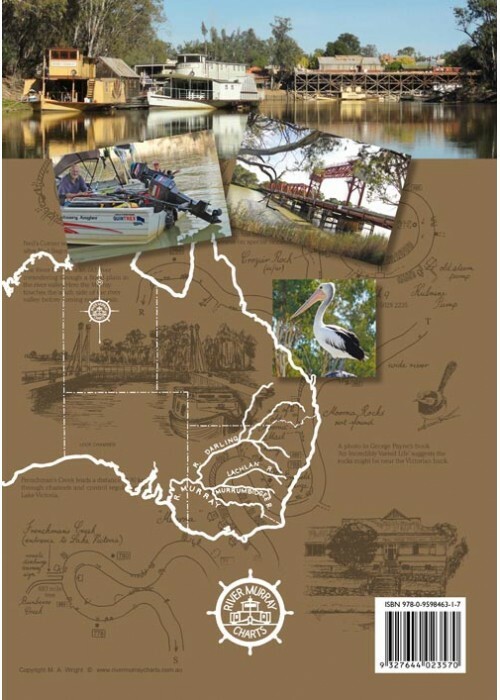 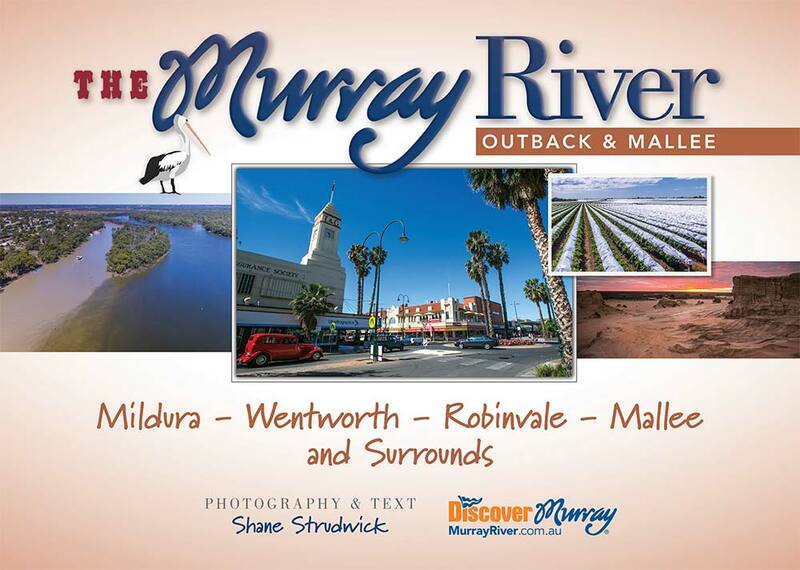 For travellers on the river Murray this book is an essential tool, showing reefs, snags, sand bars, groynes, fuel points, locks, kilometre signs and camping areas. 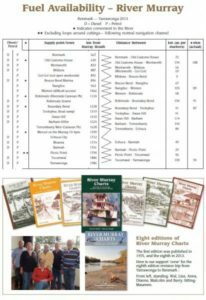 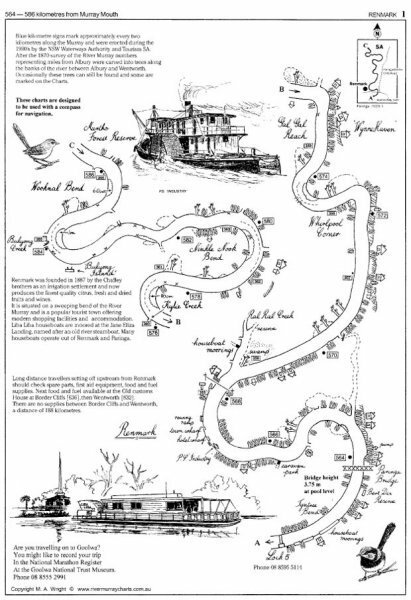 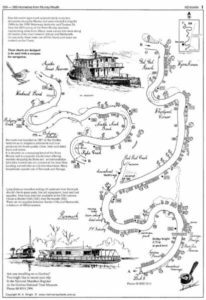 The book has 47 pages of navigation charts as well as history, boating and fishing regulations and instructions on how to navigate the 8 locks and 11 bridges in this section.